Massage Cupping takes traditional massage to a whole new level. "Massage Magazine" reports that clients who received cupping sessions found that it relieved chronic pain and helped improve range of motion to injured areas. The clients who experienced this pain relief reported that the effects lasted longer than the pain relief associated with other massage modalities. 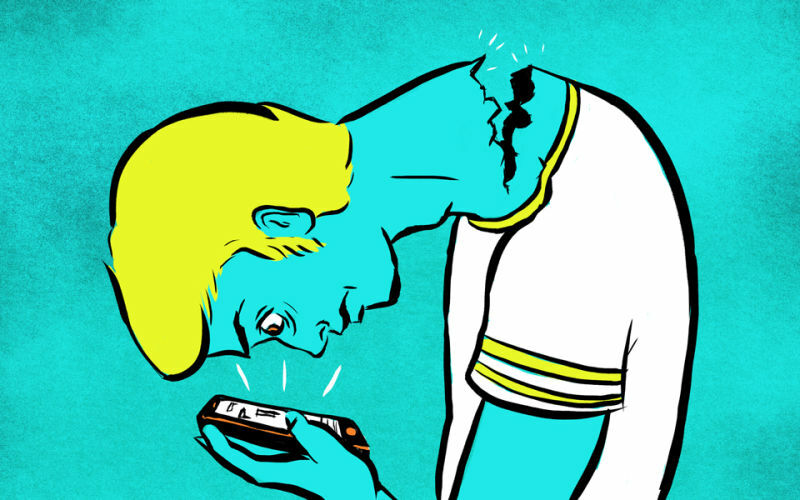 Looking down at mobile phones and computers has caused a modern day pain in the neck called "Tech Neck." Debbie brings over 25 years of experience as a Licensed Massage Therapist and Day Spa Owner. She currently works at the Dallas Country Club Spa (private members and their guests) and books a limited number of public clients in a boutique spa in Plano. The suction of Massage Cupping takes traditional compression massage to a whole new level of results. Faster results that last longer. Greater value for your time on the table. 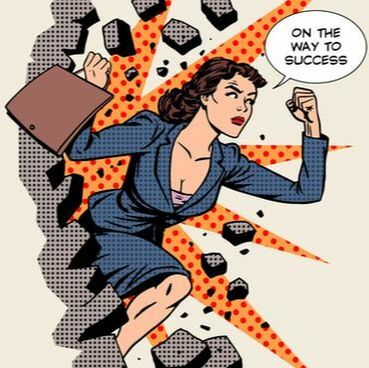 Releases tight muscles and connective tissue in ways compression massage alone can't do. Dramatically increases oxygen and nutrient-rich blood circulation to the area to promote healing. 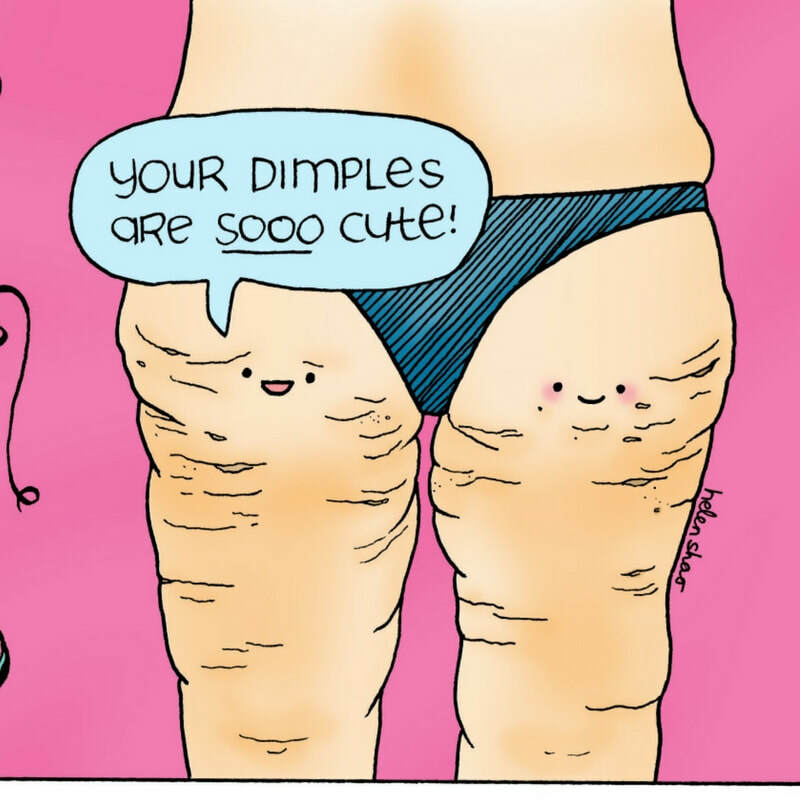 Reduces appearance of cellulite and encourages collagen production. Mobile and computer time can cause neck pain and ultimately serious chronic problems. Do something now. Yolanda, releasing tight connective tissue can help you strike that pose and master mind over matter. Barb, you're low back pain could be coming from a muscle deep in the abdomen that many therapists ignore. Girl, this stuff has got to go. It hangs on worse than saran wrap. But it's possible to reduce it. Homework. Frozen shoulder, rotator cuff injuries, or shoulder pain from repetitive work. You need help to reach up again. Toxins can "weigh you down" physically and mentally. Cupping helps your body rid itself of toxins. The suction cups are moved around over the muscles and may also be "parked" a few minutes over a trigger point or tight muscle around a joint. 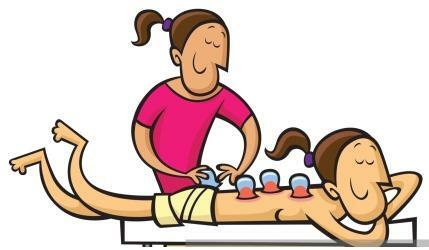 Other names for Massage Cupping are Cupping Massage and Vacuum Therapy.